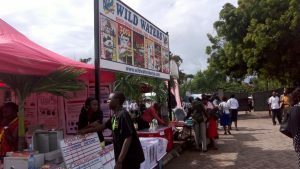 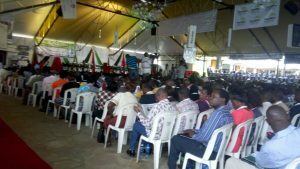 The 2016 KESSHA AGM was held on June 20th to June 24th at the Wild Waters, in Nyali Mombasa. 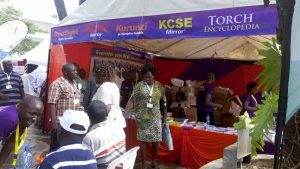 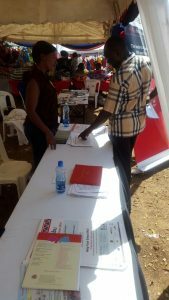 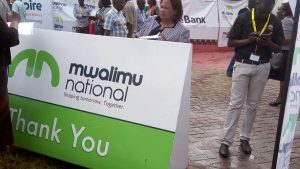 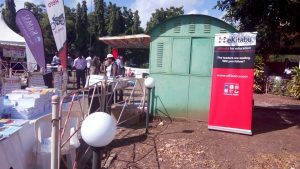 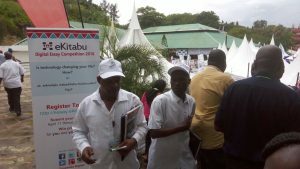 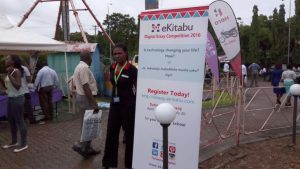 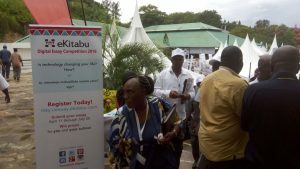 eKitabu participated in having a stand and teaming up with CEMASTEA, an association of Maths and Science-oriented subject teachers. 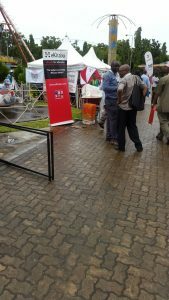 The event was attended by?